Each year NTU Sport recognises high level sporting performance through a number of sport scholarship packages. This year NTU welcomes over 60 elite athletes from a whole range of sporting talents. 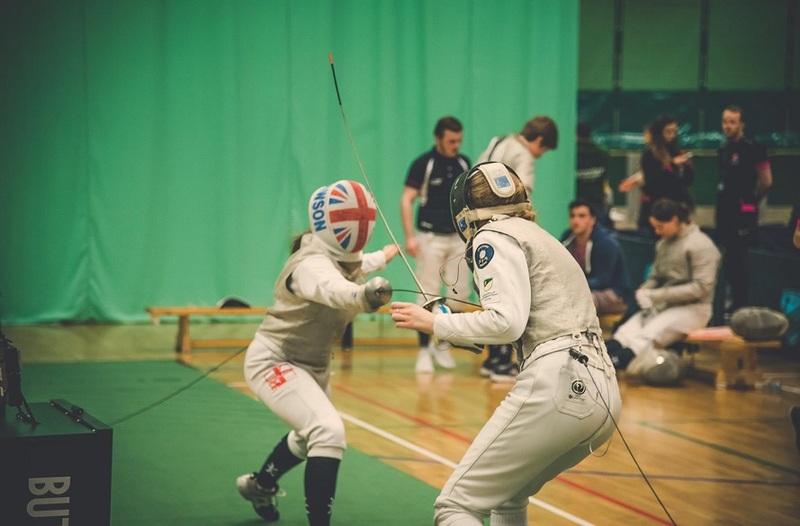 Students competing at high level in their respective sports can receive benefits such as academic flexibility, financial bursaries, specialised strength and conditioning coaching, physiotherapy and nutrition advice just to name a few. 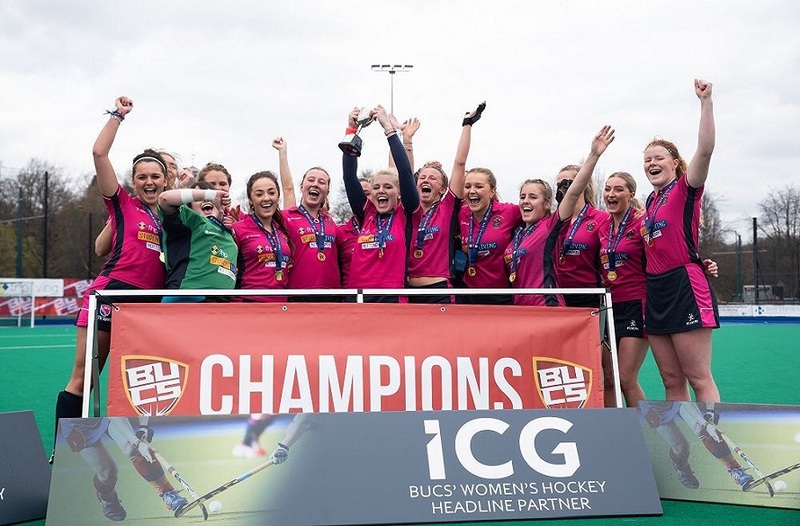 This package is tailored to suit the needs of each individual athlete to encourage them to pursue their sporting aspirations whilst completing their studies at NTU. This year NTU Sport has seen a 35% increase in the number student-athletes receiving NTU Sport Scholarships, taking this year's scholar count to 62. This not only illustrates both the commitment NTU student-athletes have towards their dual careers but also, the high caliber of their current performance level. From the pool of talent within the women's team sports Vicky Gray is one of our highly regarded basketball scholars, playing at National level for Nottingham Wildcats and Internationally for England and GB U18s. In the Summer of 2014, Vicky competed for the England squad who finished in the top 10 in the European Championships. 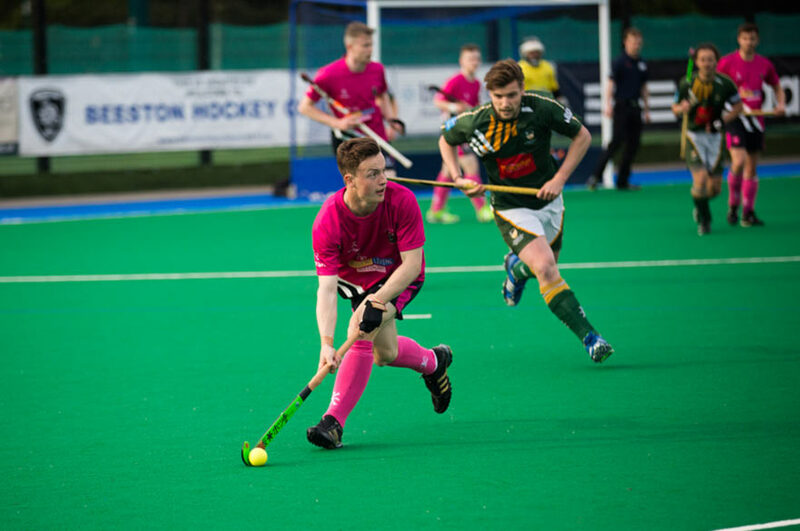 From the pool of talent within the men's team sports, James Albery is one of our many highly regarded hockey scholars, possessing an extensive involvement within the international pathway with England. From the age of 14 he has continued along the England talent pathway, selected as Captain for the England U18s for the Nations tournament. As he excelled within the U18s competitions he was the only schoolboy selected as part of the England U21 Junior World cup in Delhi. James is currently competing in Malaysia for GB Under 21's in the Sultan of Johor Cup alongside fellow scholar Robbie Gleeson. From the abundant of exceptional individual sport scholars this year, we have continued our strengths in Canoe which has 6 scholars this year. Beth Latham is one of our highly regarded canoe scholars, as the U23 World champion in 2012 and 2014 champion and a consistent competitor for the GB Senior team, we are excited for her pursuit in BUCS Championships this year. Athletics this year has also seen a positive increase in sport scholars, entailing 8 scholars which all feature in the top 30 rankings in UK Athletics. James Taylor is one of our exciting newcomers this year, currently ranked 8th in U20s for Athletics High Jump, currently jumping 2.04m, thus putting him as a prospect gold medallist for BUCS Athletics Championships. A particular partnership to note is TeamGleas. This year TeamGleas has been a very successful partnership, providing NTU Sport with 2 International Postgraduate Scholars. 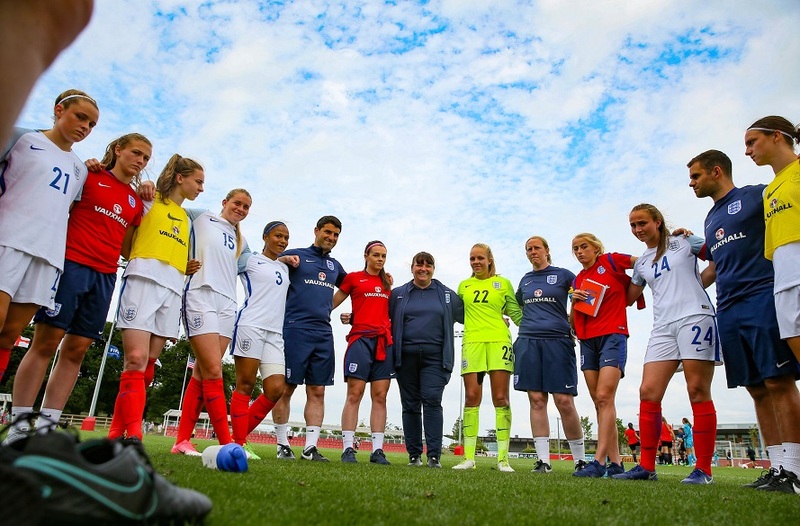 TeamGleas is an international recruitment network, partnering up graduating U.S. college students with British Universities who are putting an increased emphasis on their sporting programmes. Colandra Davis has joined us from Point University in Georgia, where she played both NAIA Basketball and Lacrosse. She will be competing in both sports for the university in the BUCS programme this year, and will also be volunteering as a Basketball ambassador as part of our Social Sport programme. James Sully Bennett joins us following playing four years of NCAA Lacrosse for Mercer University and Centre College. As well as being a key defenceman for us this season, Sully will also be assisting with the coaching of the side and joined the squad in early September in time for a full pre-season programme. NTU Sport will formally welcome the scholars to the University in a celebration, attended by Vice Chancellor Professor Edward Peck, at the end of term. To keep up to date on what they're up to make sure you follow NTU Sport on Twitter.